MetLife Investment Management or MIM is planning to bring new strategies to the market this quarter. (Bloomberg) — MetLife Inc., the largest U.S. life insurer, plans to expand its third-party asset manager into structured credit and junk bonds, pushing beyond its original focus on real estate and private placement debt. MetLife Investment Management, or MIM, is planning to bring the new strategies to the market this quarter and could establish an emerging-markets offering in the future, Chief Investment Officer Steven Goulart said in an interview Tuesday at his office in Morristown, New Jersey. Growth is sparking more hiring, with a goal to add more than two dozen staff members for the unit, which serves sovereign wealth funds, pensions and other insurers. Insurers have been constrained by low interest rates and increased regulation that limits the risks they can take with their own funds. That has helped a push into third-party asset management, which generates fee income. New York-based MetLife, which has more than $500 billion in its own portfolio, started its unit in 2012 and focused on real estate and private-placement debt, areas in which the insurer already had significant investments. MIM oversees about $3 billion in real estate equity, $1.6 billion in commercial mortgages, and $5.6 billion in private placements for third-party clients. It won an agreement last month to manage more than $1 billion for Resolution Life. 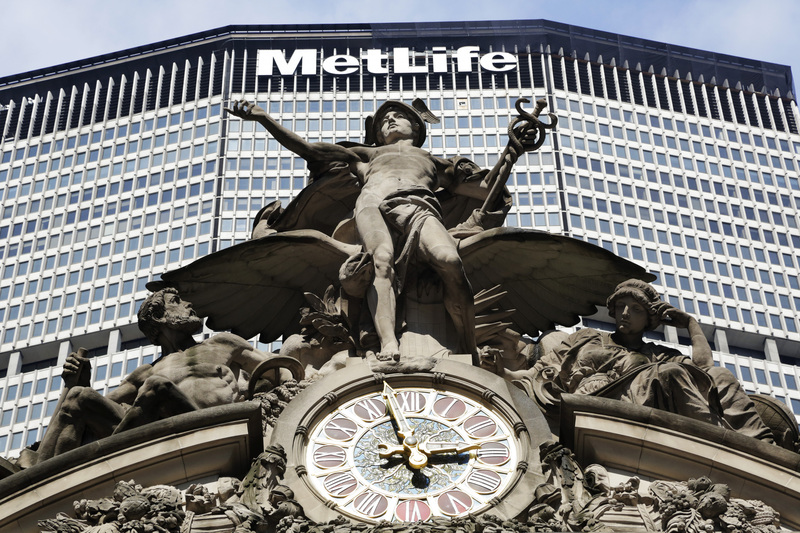 MetLife has bolstered MIM’s staff and in January named Joseph Pollaro, who had worked at both Morgan Stanley and Prudential Financial Inc., as head of operations. The insurer hired BlackRock Inc.’s Dhaval Parikh in August as a director in its institutional client group where he’ll work with investors and consultants. Acquisitions may be needed to help build the asset management unit, Goulart said. Competitors including Principal Financial Group Inc. and New York Life Insurance Co. have pursued deals to bring in talent and add assets under management. MetLife is fighting a U.S. designation that it’s a systemically important financial institution, a tag that can lead to tighter capital limits. The insurer had declined about 6.1 percent this year through the close of trading Tuesday in New York, compared with the 1.1 percent advance for the Standard & Poor’s 500 Index. MIM is less capital-intensive than many other insurance operations, Goulart said.